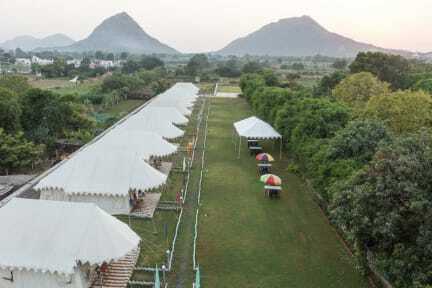 Royal Pushkar Camps provides swiss tents in the traditional Indian environment with all types of facility including medical and accommodation facilities. Not the kind of holidays most people like. 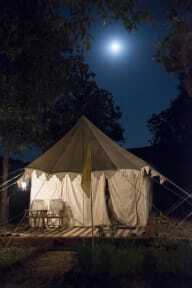 However, if you're not looking for bustling bazaars,jostling malls, videos in every room, other such tourist attractions, you might consider our camps quite charming.